When there’s talk of the ‘Big Boss’ of your company getting naked, you know things have just got weird, so when my latest assignment landed in the inbox titled ‘Strip PokerTube with CEO Jamie Nevin’ – the alarm bells started ringing, especially as Pete ‘Manz’ Manzinelli was in charge of the interview and starts with "That’s a very cute accent"! Before we get to the striptease part of the interview, however, what about the shots fired? Aimed at who? And is Manz the man to take out the ‘poker illuminati’? 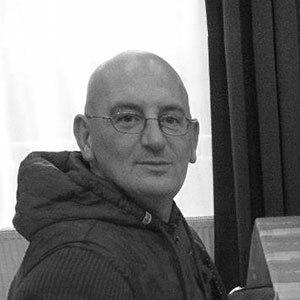 Jamie Nevin and co. have a reputation for mixing things up in the poker media world – fighting against the big sites who control much of what players and fans get to see and read. “We’re trying to make poker bigger… more entertaining… more exciting. 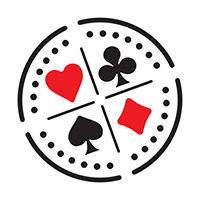 We’re trying to put out a different type of poker news,” says Jamie, explaining the current problems in the game and industry. “Who’s our main target? Who’s public enemy number one?” is Manz’s next question. “Well I can’t say, because they’re such a big target", and you just know Manz is already having thoughts and ideas for how to get to them! Manz is a law unto himself in the podcast interview world, his baller-style and nasal New York-city drawl coupled with an intelligent and humourous approach, bringing the best out of guests, and here he hits up Jamie as to whether it was between Manz himself and Daniel Negreanu to spearhead the new-look PokerTube vlogging content! “You just listed the Mount Rushmore of Poker!” jokes Manz when the young head of PokerTube mentions Manz in the same breath as Negreanu, Dwan and Ivey, and although Jamie is partly preaching to the converted when he states that: “If you really love poker, and you really love poker videos, you should come to PokerTube!" – it’s an undeniable fact that the videos are what made PokerTube famous. 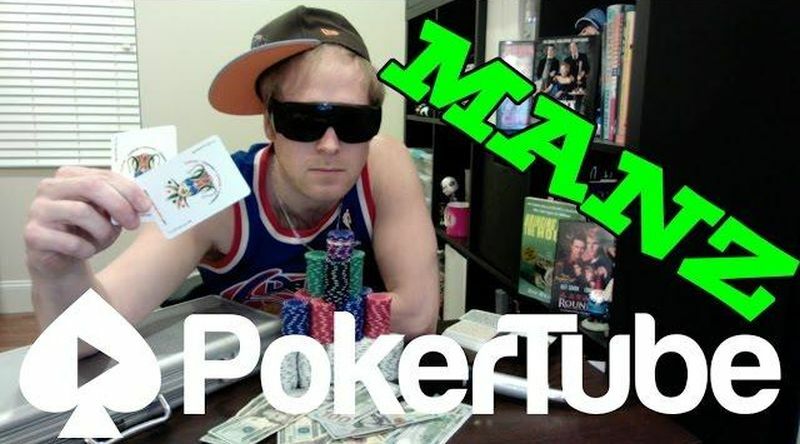 “PokerTube is like PornHub for poker players?” asks Manz, wondering if the metrics for his own viewing figure success can be measured in how often viewers get laid! “It’s bang on,” laughs Jamie, clearly loving Manz’s humour and alternative approach to podcasts – jokingly (perhaps) likening the search functions on the new PokerTube site as being able to search for your favourite pornstar or webcam girl. It never descends beyond humour, of course, but what about my much-feared ‘Strip Poker’ segment? Manz offers to bare all, “for a price”, seeing how many views the Strip Poker vids have had. “Well, there’s way more people searching for ‘strip poker’ than ‘EPT Barcelona’ says Jamie, “that’s why these videos have so many hits”, tentatively agreeing to Manz’s ‘strip poker web series’ suggestion. “We can do whatever you want dude!” he replies, before we get back onto safer ground (for this writer at least)! It’s a humorous and enlightening 10-minute affair between the newest PokerTube signing and my own Big Boss – well worth a watch – and if you’re wondering which video has the most views of all on PokerTube, head on over and search for yourself! It might well be strip poker-related, but just be grateful doesn’t involve me – or Manz or Jamie!